In Beijing, talk about feelings play love seems to be not an easy thing.We may look delicate, material abundance, the spirit of independence, but it seems hard to meet a know cold warm, intimate lover.If one day in Beijing have love, we can go to the joyous pavilion tanchun, go to kunming lake white water rafting, to enjoy the red leaves in xiangshan, ice skating, due to Shared prosperity in the world.Live in the moment, if one day you will and TA go where? Hand in hand to wto-day order, colorful upward full screen.If luck meeting flash marriage, then smile clap, feel their happiness. From the gates walked to the drum tower street east, go to AnDingMen.Together all the way through all kinds of ancient a shop, buy a vintage dress, thermos, tablecloth, back to dress up our home. Winter ice skating, due to see two people run around playing little face red. Rinse meat in Beijing from copper tunnels, round of hot copper is happy expression, see you eat meat or two people crowded in a small break a dish of deep Fried tripe with both baked wheat cake shop. On the night to find a bar in houhai, small to listen to music on the second floor, the night breeze gently touched, we looked at the moon and silence courtyard those tiles. 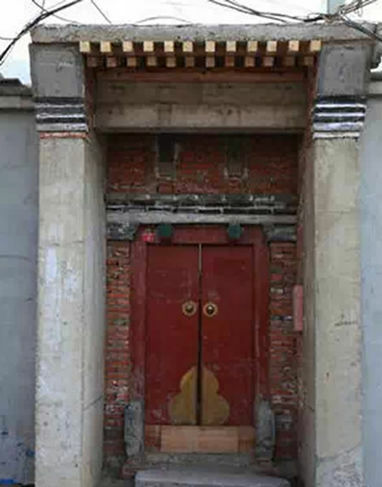 Autumn afternoon sunshine, we hand in hand to the lama temple, not love the seas run dry and the rocks crumble to die, but beg around this cargo is healthy happy happy life.Or find abbot touch around the goods first, plug hole brain let TA get smart. Summer in the middle of the night to sleep around ran kitashinbashi GUI jie street, small to a large plate of hemp three bottles of beer, while to big magic drink a few cups, much more comfortable. In Beijing, there are a few boys who love playing basketball the ball didn't go to the east's singles?We went to the dongdan stadium to play basketball, I cheer for you beside to the dead. The most pleasant is with the breeze, you take me to go anywhere at the helm, boating on the lake echoed with our hearty laugh. 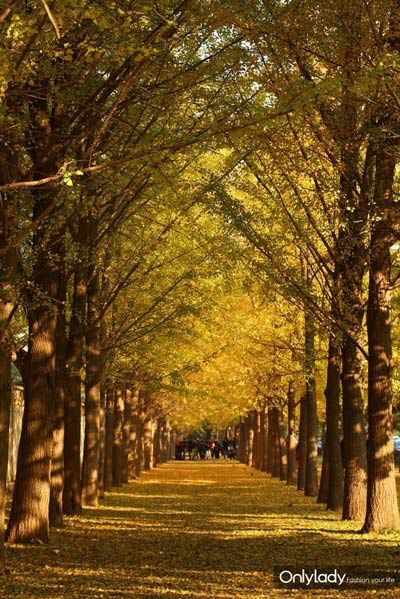 Such as red and yellow leaves of the maple leaf yellow with SLR to the diaoyutai hotel outside taking pictures with each other, and then laugh at each other to amuse than expression.Holding hands and leaves the ground all around.